For maximum results, we offer one point of contact for creating, managing and implementing trade shows, events and incentive programs. 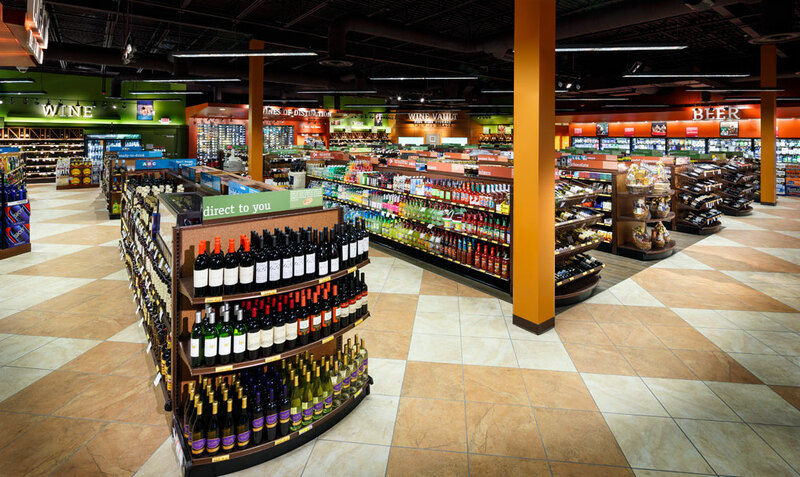 A full service promotional retail marketing company, servicing the State of Florida for over 10 years within the wine, spirits, beer and gourmet food categories. We provide our clients with customized promotional marketing programs designed to increase brand awareness and consumer appeal resulting in a maximized Return On Investment.